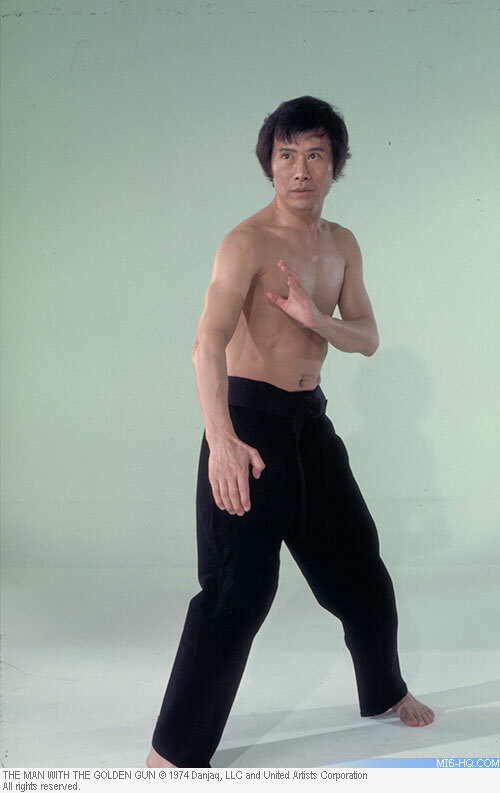 Soon-Tek Oh (sometimes credited as Soon-Taik Oh) was born in South Korea on 29 June 1932. He attended Yonsei university in his homeland, before emigrating with his family to the United States, where he also studied at University of Southern California and UCLA. He was credited by many as a pioneer of Asian-American cinema and founded a theatre troupe in LA known as the East West Players. Oh's early film credits came in the 1960s, in his 30s, when he played in spy-spoof "Murderer's Row", which starred Dean Martin as Matt Helm. 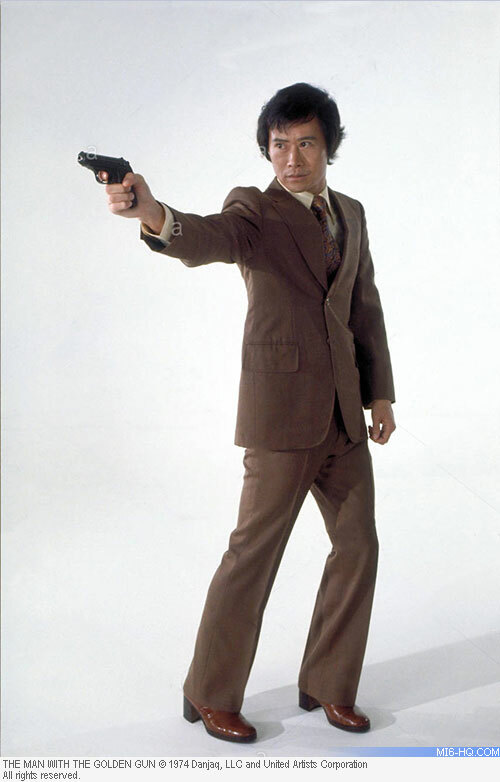 He is best remembered to Western audiences as the voice of Fa Zhou in "Moulan" and its sequel, but many haven't forgotten his contribution to the Bond franchise, as Lieutenant Hip in 'The Man With The Golden Gun', the invaluable agent on the ground in Hong Kong in Thailand with some kickass nieces. Initially Bond and Lt. Hip met when Scamanga assassinated Gibson, a solar energy expert, and Bond was on the scene and arrested by Hip. After they tell Bond he is being taken to police headquarters he quickly suspects them as hostile after they load him into a boat and take him to the wreck of the Queen Elizabeth which sank in Hong Kong harbour in 1972. Bond is shocked and relieved to find out the wreck was actually MI6's hidden Hong Kong headquarters. Oh's other credits include a number of cult classics from the US small screen, "Hawaii Five-O", "M*A*S*H", "Charlie's Angels" and "Magnum, P.I." In later life he returned to South Korea to educate and encourage young Korea actors and activists, even earning a position at the Seoul National University of Economics. Passing away on the 4th, age 85, after a battle with Alzheimer's his life will be celebrated on April 14th.